We have partnered with a number of leading HR, People Development and Technology consultancies, who can help refresh your performance management process. Cogendo has partnered with BambooHR to provide a seamless HRIS and performance management system. BambooHR is the No. 1 HR software solution for small and medium-sized businesses that have outgrown using spreadsheets to manage their employee information. BambooHR’s intuitive interface, streamlined implementation process and responsive support team ensure a fail-safe transition from spreadsheets to a flexible Human Resource Information System (HRIS). 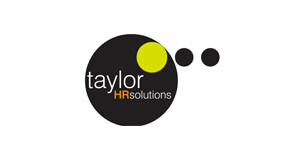 Taylor HR Solutions is a boutique HR consultancy that puts a team of experienced, bluechip HR professionals at your disposal. 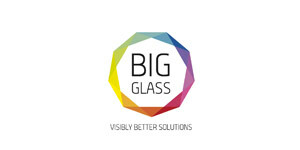 Big Glass deliver visibly better solutions for organisations. Big Glass has one big focus: helping organisations achieve greatness. Our approach is unique and centred on understanding and leveraging the nine dimensions that that interact to create greatness, creating greater profit, greater market share and greater engagement with suppliers, employees and customers alike. 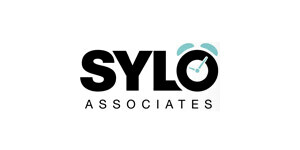 SYLO Associates deliver a range of innovative Human Resources solutions from resourcing to coaching through to employee procedures, HR audits and training. Mdina Partnership are passionate about learning, specialising in high impact leadership, management and sales development solutions. Cranbrook Consulting provides strategic and generalist human resources support to small and medium sized businesses. We offer tailored services aimed at developing a human resources model that supports your business activities. 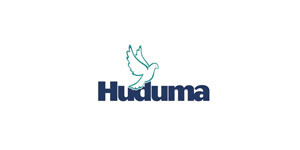 Huduma understand the demands for resources and requirements placed on business units within organisations, and the need to deliver new projects and services on time and within budget.